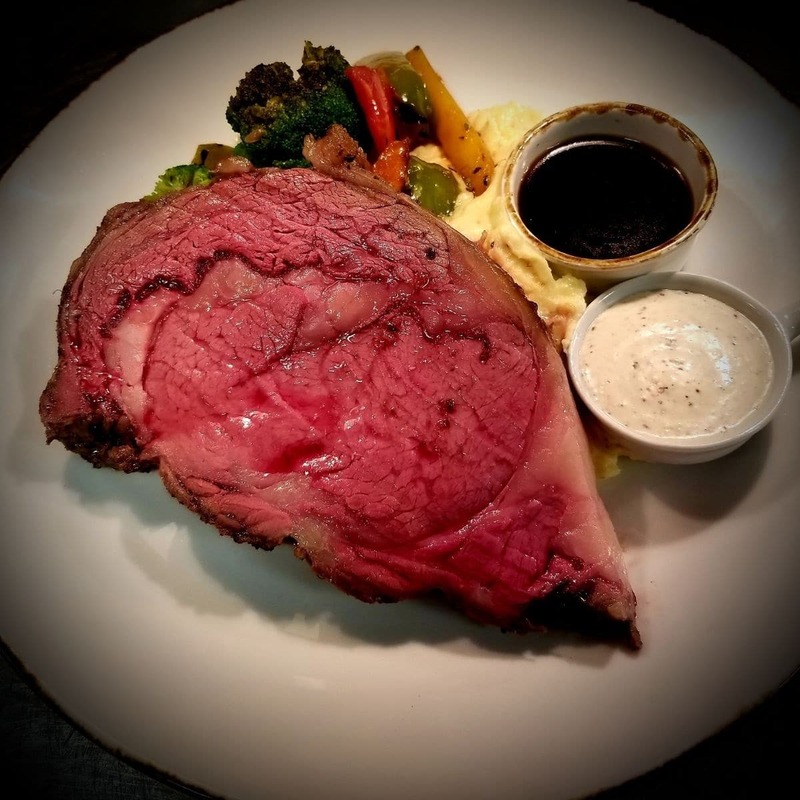 Join us for dinner and enjoy Slow Roasted Prime Rib! « Join us for dinner and enjoy Slow Roasted Prime Rib! Free Parking Garage in the Prairiefire Entertainment District. Complimentary Valet from 5:00 PM daily.